The show will also provide a platform for the company to present its vibrant new aftermarket packaging to the UK market. 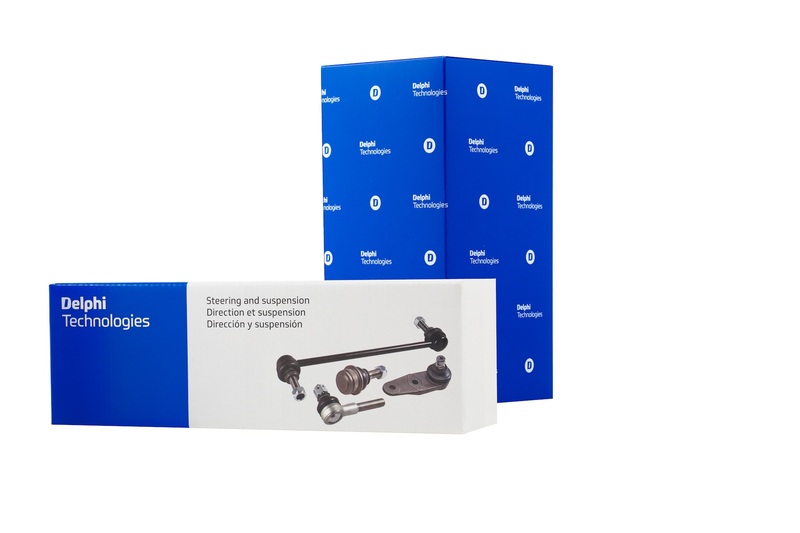 Featuring the Delphi Technologies logo and colourways, the new packaging comes in both a wallpaper print and a retail design for products such as brakes, steering and ignition. A new design, using higher quality materials, will offer better protection during transit and storage, whilst optimizing space on the distributor’s shelf.